In addition, we will also see the Henry Morrison Flagler Museum from outside, which is known as Whitehall with 55- room in Palm Beach. When it was established in 1902, the New York Herald proclaimed that Whitehall, Henry Flagler's Gilded Age estate in Palm Beach, was "more wonderful than any palace in Europe, grander and more magnificent than any other private dwelling in the world”. 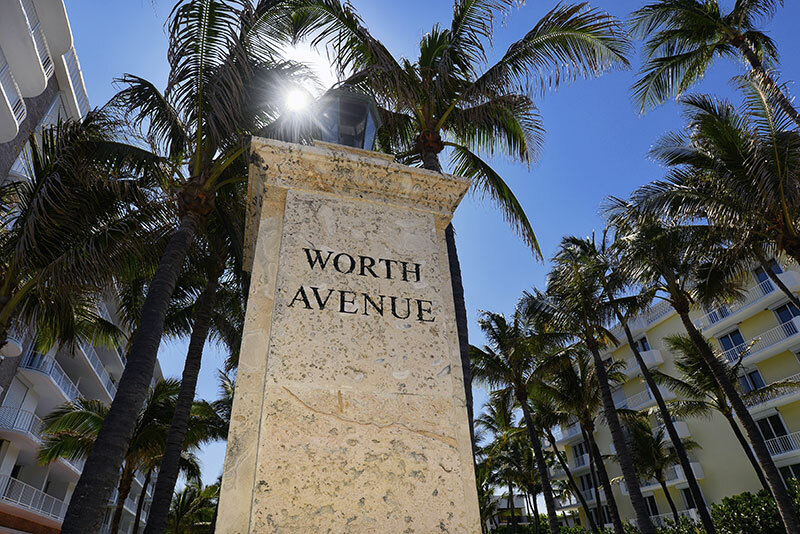 Spend time at the Worth Avenue in Palm Beach, an upscale shopping district which was ranked as the one of the top 3 "Most Iconic" streets in America at 2013. 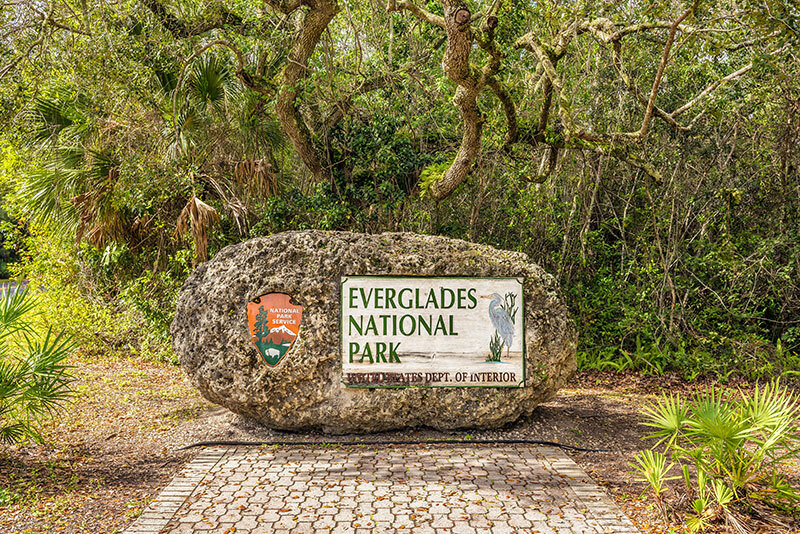 In the afternoon, guests will head to Sawgrass Mills Mall where is the paradise for the shopping holics. 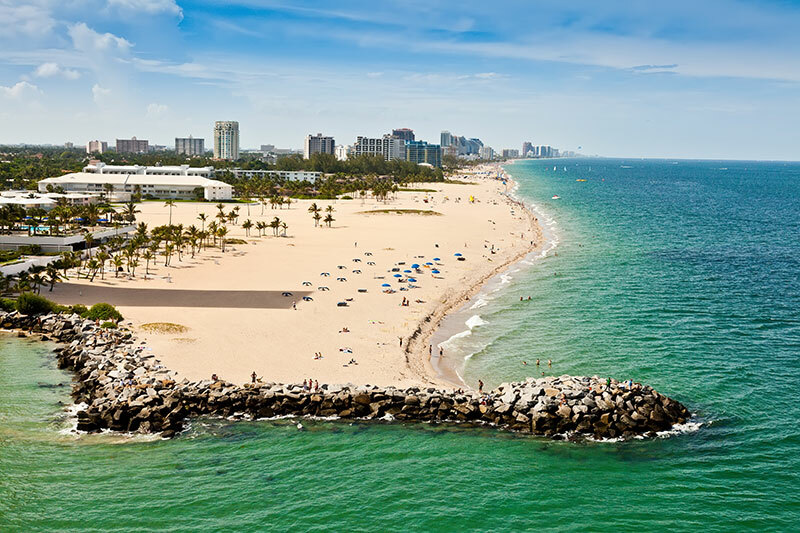 In the morning, guests will view the Venice of America’s ever-changing panorama of lush tropical foliage – Fort Lauderdale. 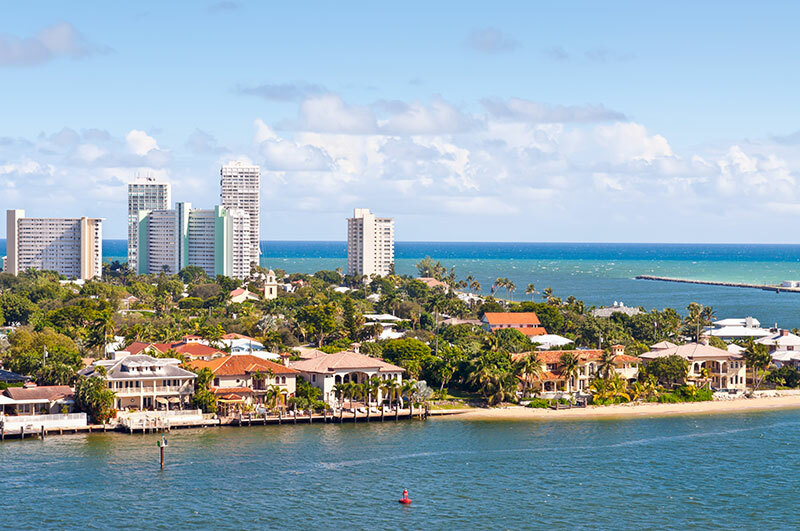 There are homes of millions and luxury yachts now or formerly owned by Microsoft billionaires Paul Allen, Hollywood mogul Steven Spielberg, hot dog impresario Oscar Mayer, and H. Wayne Huizenga, the founder of Waste Management, Auto Nation, Blockbuster Video, and onetime owner of the Marlins, The Dolphins, and the Florida Panthers. Next, we will head to Bloomingdale’s. Here guests will receive a 10% off voucher and exclusive selling activity. Once the purchase amount reach to $6600(without tax), you will be awarded with an iPad Air. (Note: Each guest every time is able to get two iPad Airs at maximum, while supplies last. 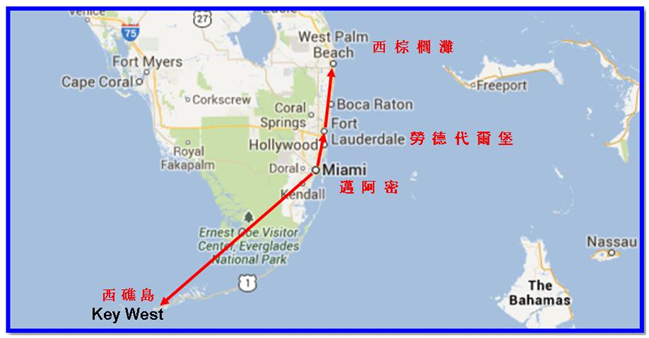 If the iPad Air is not available, there will offer another equal price Apple production) After, we will travel to Orlando. 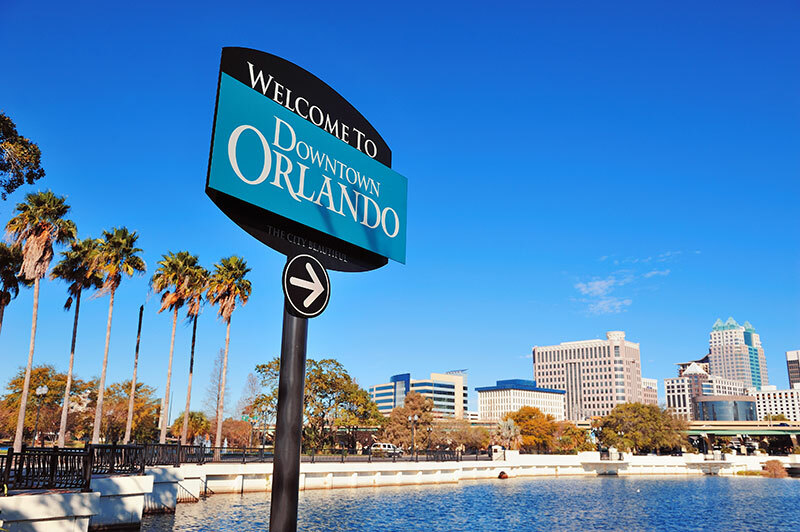 Our Orlando area tour leader will give a warm welcome once the you arrive and will give the theme park tickets to you. Guests can take the shuttle to the parks from hotel; if join the special 1 day tour, tour leader will pick you up from the hotel and take you back by the evening. After the option you’ve picked, the tour guide will drive you to the airport. If your flight is before 2 PM, we will send you to the airport directly.